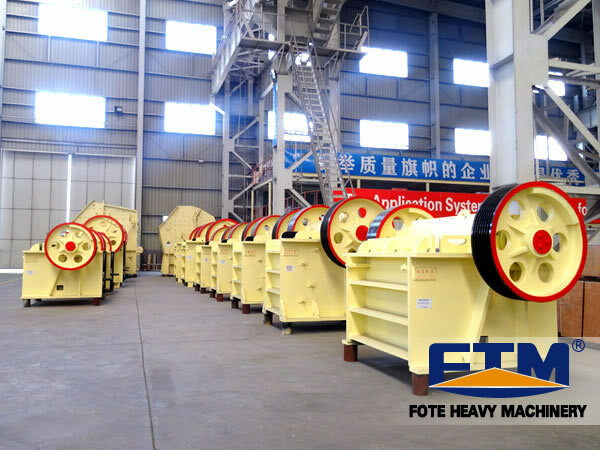 Fote Glass Bottle Crushers are widely used to crush and recycle bottles in food, hotel, bar, bottling plant, recycling center, kitchen, and lab, which save both time and labor. It's no doubt that small glass crushing machines are the best choice for customers to reduce glass recycling costs. 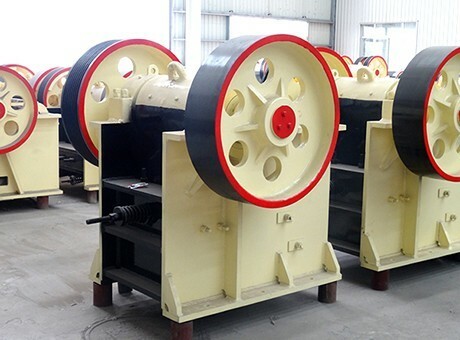 Here is the Video of Small Glass Bottle CrusherFote Machinery can customize glass crushing machines according to customers' requirements. 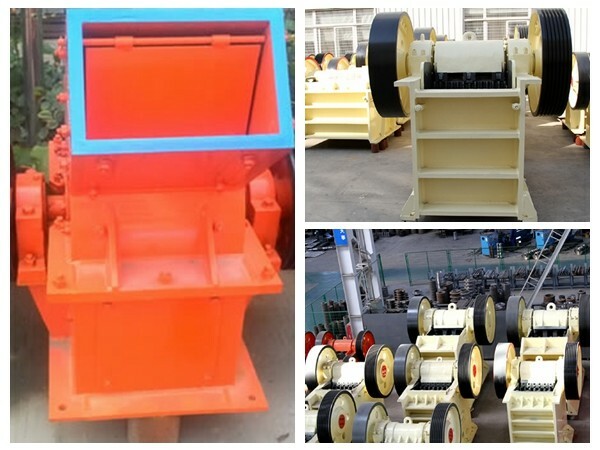 The glass crushers with the features low noise, convenient use, high efficiency and wide application are well received by customers from all over the world.